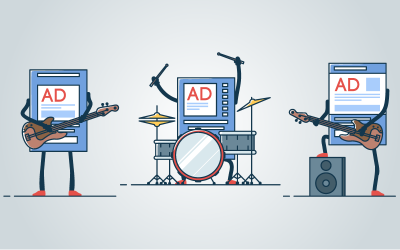 Find out why responsive ads rock our white label PPC portfolio, plus why they deserve a sport in your Google Ads management services. 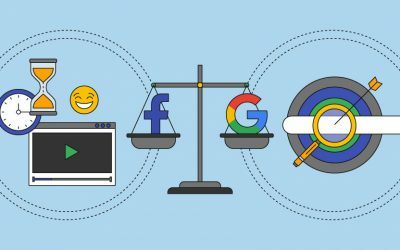 Google or Facebook – Which platform is better and where should your clients invest their money? 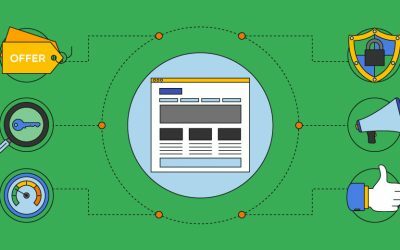 This article takes an objective look at both ad platforms.